What is “college” ready? College today means much more than just pursuing a four-year degree at a university. Being “college-ready” means being prepared for any postsecondary education or training experience, including study at two- and four-year institutions leading to a postsecondary credential (i.e. a certificate, license, Associates or Bachelor’s degree). Being ready for college means that a high school graduate has the knowledge and skills necessary to qualify for and succeed in entry-level, credit-bearing college courses without the need for remedial coursework. What is “career” ready? In today’s economy, a “career” is not just a job. A career provides a family-sustaining wage and pathways to advancement and requires postsecondary training or education. A job may be obtained with only a high school diploma, but offers no guarantee of advancement or mobility. Being ready for a career means that a high school graduate has the knowledge and skills needed National High School Center 5 Defining College and Career Readiness to qualify for and succeed in the postsecondary job training and/or education necessary for their chosen career (i.e. community college, technical/vocational program, apprenticeship or significant on-the-job training). Visit the College and Career Readiness and Success Center. It’s funded by the U.S. Department of Education to help states and other CCRS stakeholders better inform, align, and support efforts to ensure that all students are ready for success in college and careers. Lots of on-target info here! “Anchor standards” of college and career readiness? This 2011 document from the National Secondary Transition Technical Assistance Center provides an overview of legislative and best-practice initiatives around college and career readiness. It includes a description of the development of Common Core State Standards, including funded assessment development systems. It highlights instructional activities in which high school students may demonstrate proficiency of the CCSS through transition-focused curricula. A table provides a summary of college and career ready initiatives adopted by each state. Defining college and career readiness: A resource guide. Improving college and career readiness for students with disabilities. 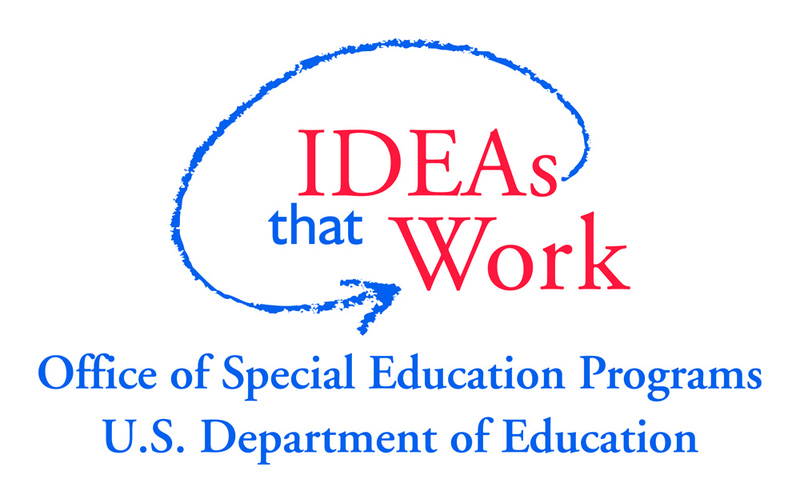 This issue brief is intended to assist state policymakers in better understanding strategies to prepare students with disabilities and special needs for college and career. The brief provides context and background on the numbers of students with disabilities who are college and career ready; examines issues related to preparation and readiness for postsecondary education and careers; and includes examples of current programs and policies that help students with disabilities to successfully transition to college and career.